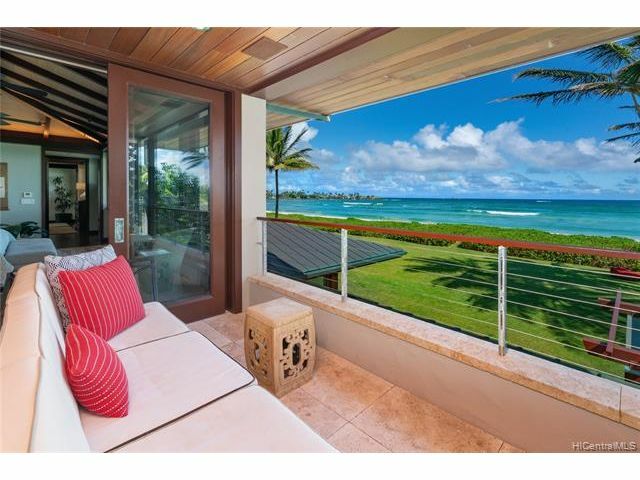 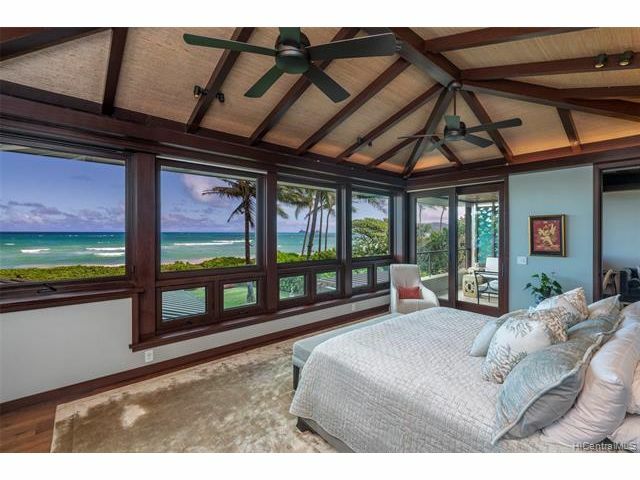 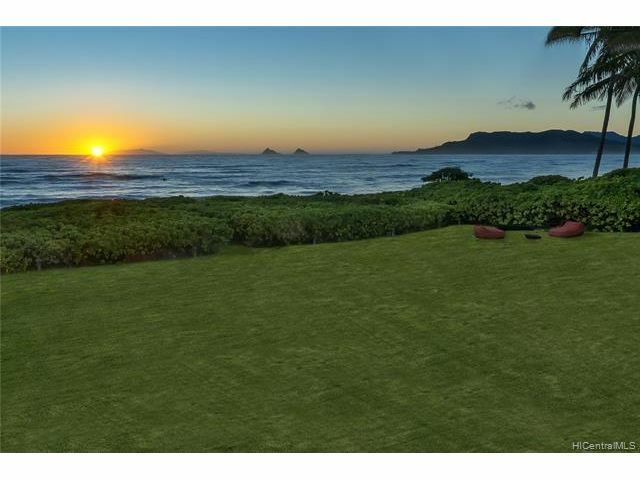 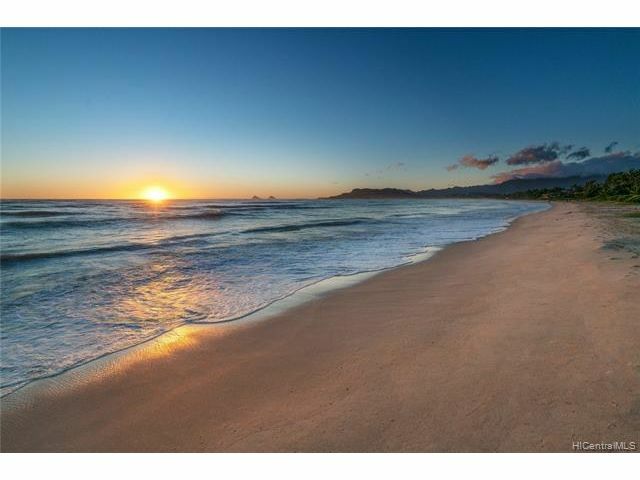 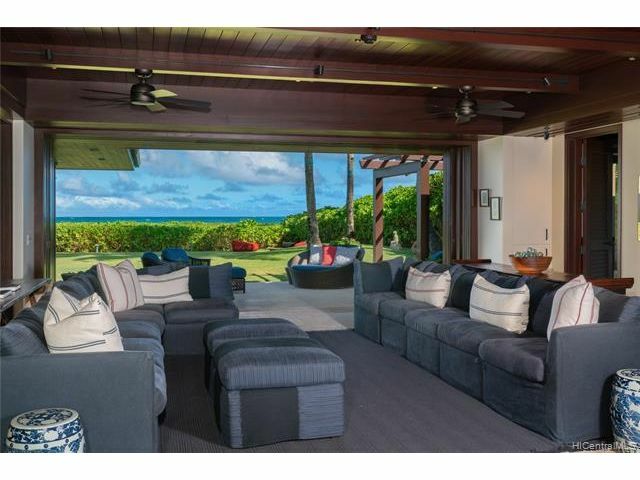 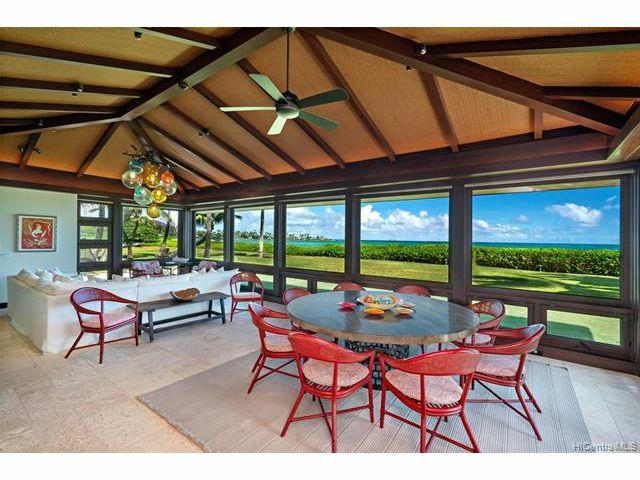 One of Hawaii's Finest Beachfront Estates. 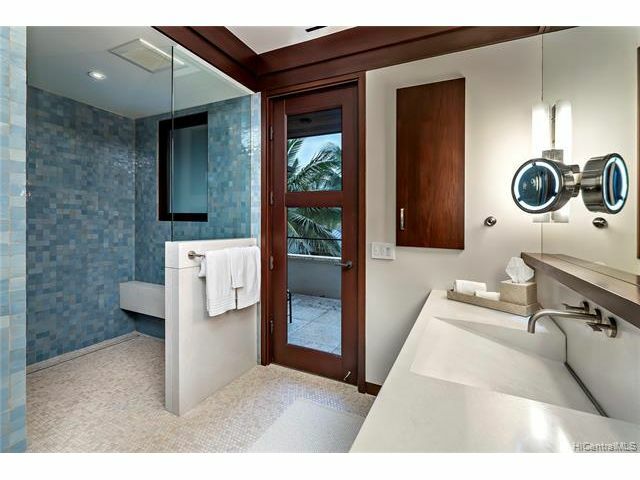 Completed in 2012 and designed by award winning Gast Architects of San Francisco this home has received the GOLD certification from LEED. 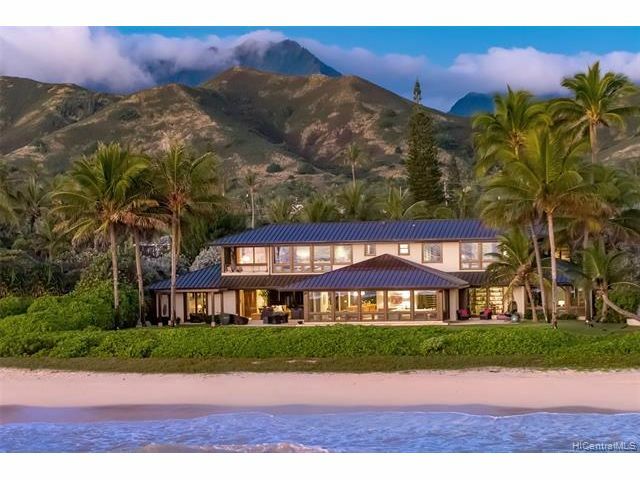 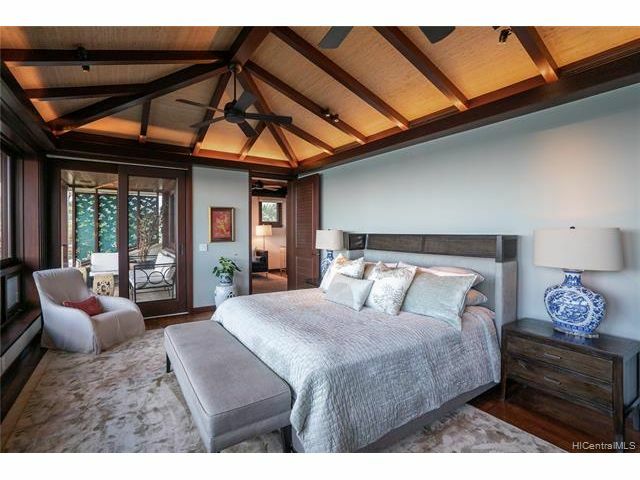 Built with traditional Hawaiian roof forms this remarkable home blends in and stands out on one of the worlds most famous beaches. 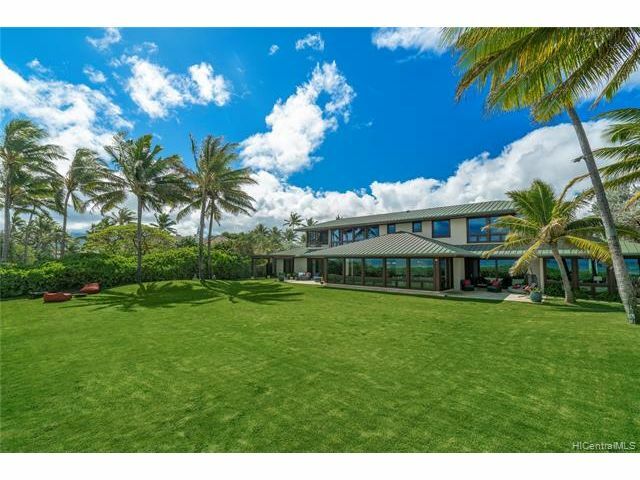 With over 11,000 square feet of indoor outdoor living this property has integrated sustainability and smart home features including: energy efficient lighting,audio/media, whole home water filtration,climate controlled pantry, heated pool, security, pv+ solar, elevator, backup generator with ust etc. 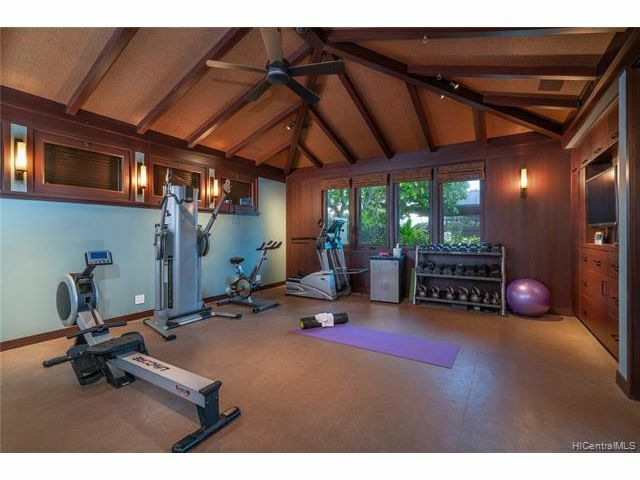 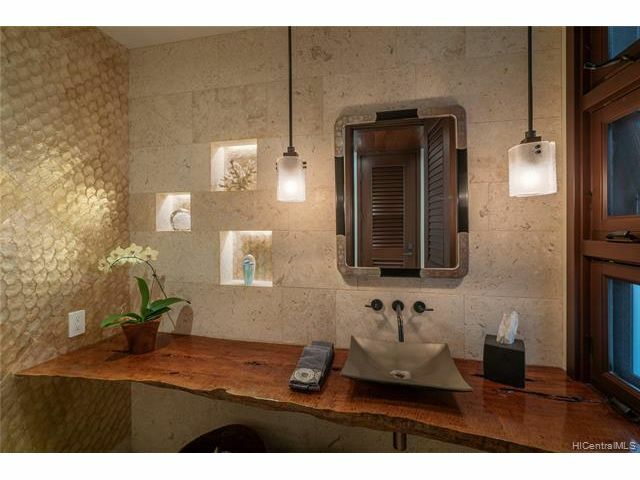 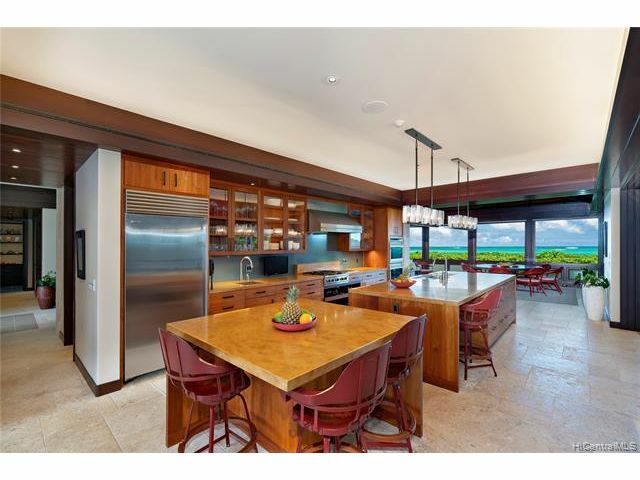 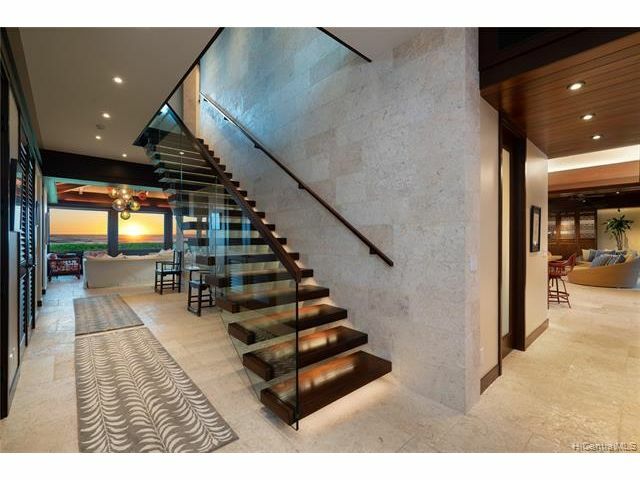 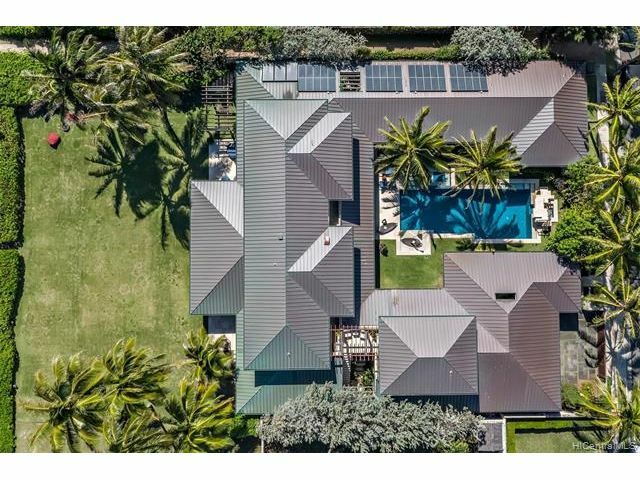 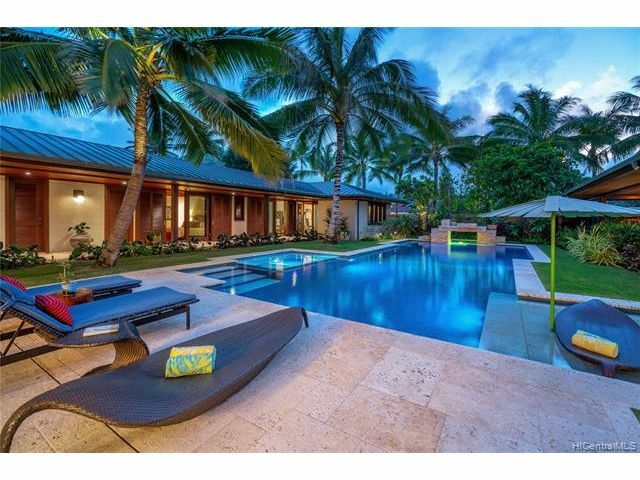 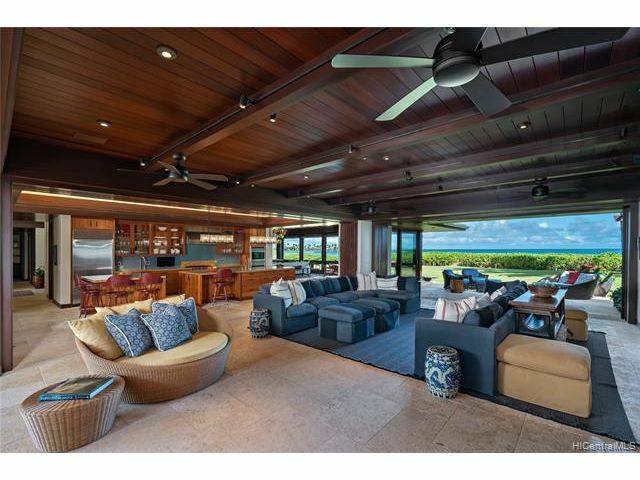 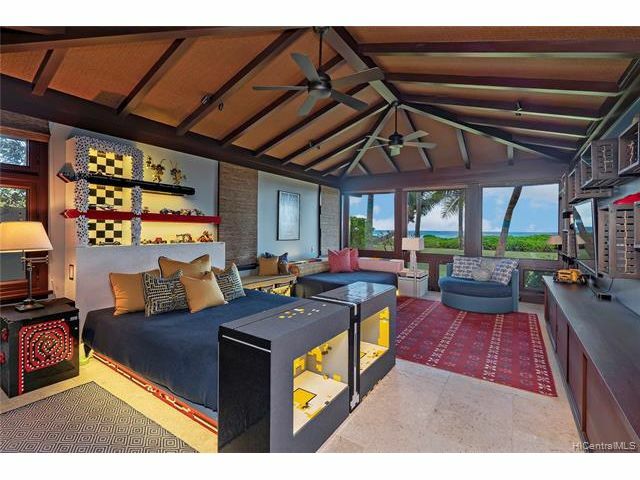 Privately gated with 125 feet of beach frontage this estate affords all the amenities expected from a luxury resort.